The Biggest Home Buying Mistakes to Avoid - Residential Title & Escrow Co. If you’re in the market to buy a new home, congratulations! It’s likely one of the largest investments you’ll ever make and so naturally you want to do it right. 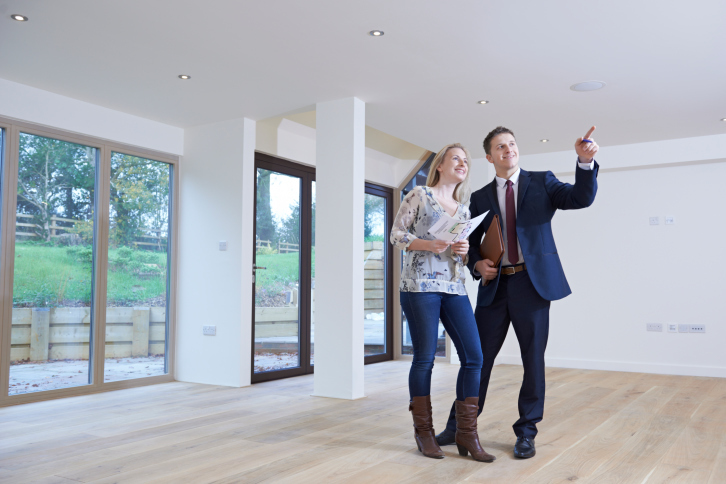 Unfortunately, homebuying is such a complex and overwhelming experience that it can be easy to make small mistakes that could leave you with a home that’s not right for you. In today’s blog, learn more about how to make smart decisions in order to choose a home that you’ll love for years to come. Avoid these home buying mistakes to save yourself from serious headaches down the line. One of the biggest mistakes prospective homebuyers make is relying too much on their gut instincts to make their homebuying decision. Before you even begin looking at homes, it is important to critically think through what you need out of a new home. Perhaps a 2nd bathroom is non-negotiable because your family will be growing, or maybe you love to garden and so you require a yard with plenty of space that gets good sunlight. Whatever your priorities may be, make a list of them so you don’t get too overwhelmed by emotions when you see homes that are nice but wouldn’t be right for you. While a home inspection is not required by law, you should absolutely invest in one before purchasing a new home. It may be tempting to avoid the expense because you just love a house and know it will be perfect for you, but this is a very unwise decision. A home inspector could potentially save you thousands of dollars by identifying problems that you don’t have the expertise to identify, such as structural damage, mold, and water damage. The insight you will gain from a home inspection will more than make up for the cost. If you are considering purchasing a home that needs work, it’s a good idea to schedule a walkthrough with a contractor to get a concrete idea of how much your renovation ideas will cost. You may well realize that you will save more money by purchasing a well-maintained or recently renovated property than you would by purchasing a less expensive home that will require extensive repairs. This entry was posted on Wednesday, March 30th, 2016	at 2:31 pm	and is filed under Buying a home . You can follow any responses to this entry through the RSS 2.0 feed. Both comments and pings are currently closed.